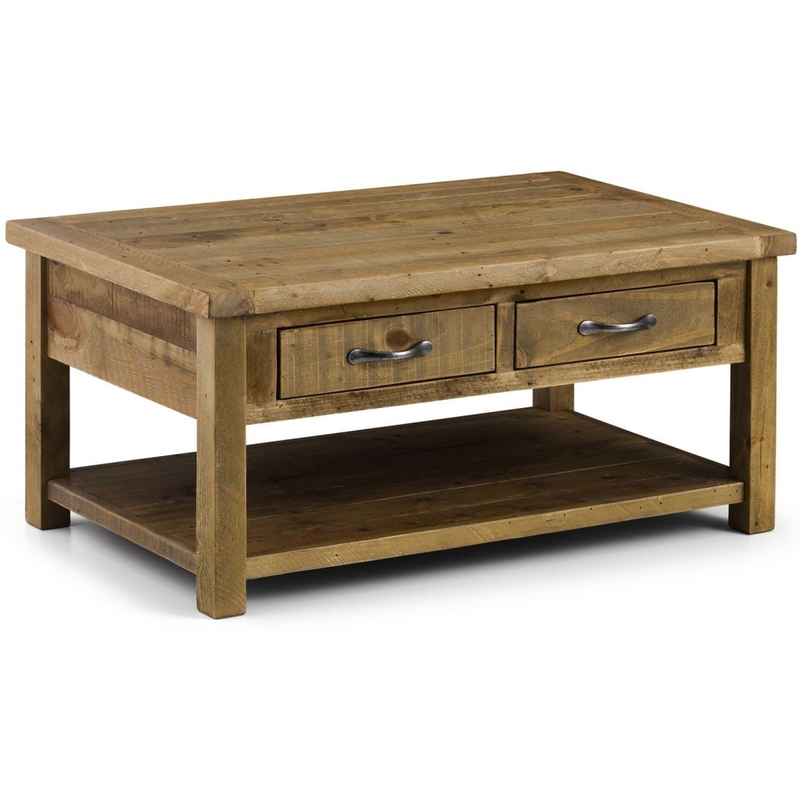 We are proud to introduce this stunning Aspen Coffee Table with 2 Drawers. It'd be a brilliant addition to any home because of its wonderful, old-school and retro style. This style is very modern, whilst also giving off a very warm and welcoming atmosphere.